Salem College, through the generous support of the June Porter Johnson Series for the Visual and Performing Arts, will welcome famed choreographer Twyla Tharp to Winston-Salem for a craft talk, “Living the Creative Life,” and dance pieces performed by Salem College students and community volunteers, followed by a reception. Tharp’s community-based piece, “The One Hundreds,” invites the Winston-Salem community to participate in dance– with no experience required! One hundred volunteers will rehearse brief pieces of choreography and then perform on stage together during the evening, under the direction of Tharp, Okamoto, and Brady. Living the Creative Life will be held on Saturday, October 18, at 7:30 p.m., in the Elberson Fine Arts Center. The event is free and open to the public, and will be followed by a reception, which Tharp will attend. 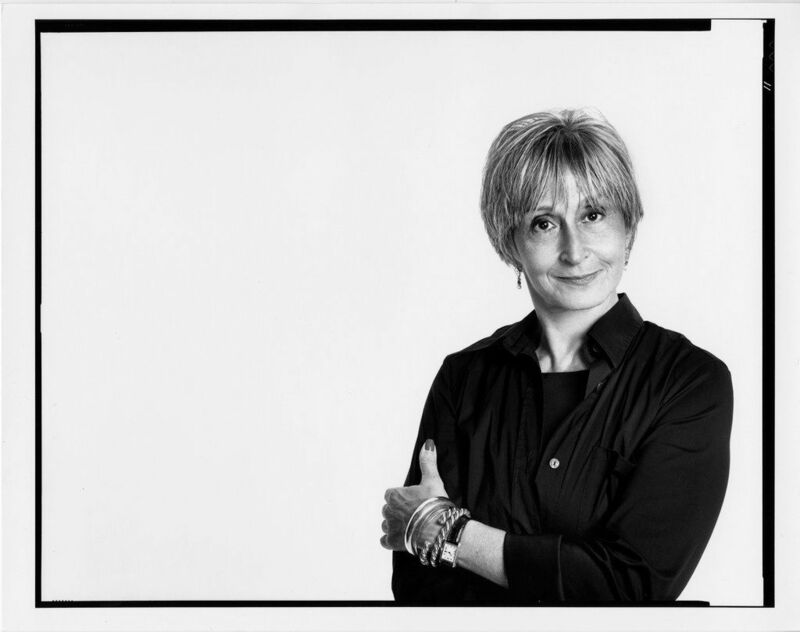 After graduating from Barnard College in 1963, Twyla Tharp founded her own dance company, Twyla Tharp Dance, in 1965. She has since choreographed more than 150 works: 129 dances, 12 television specials, five Hollywood movies, four full-length ballets, four Broadway shows, and two figure skating routines. She has written three books, including The Creative Habit. Tharp is the recipient of a Tony Award, two Emmy Awards, 19 honorary doctorates, the Vietnam Veterans of America President’s Award, and a 2008 Kennedy Center Honor. In addition to choreographing for her own company, she has created dances for companies worldwide, where her works continue to be performed.